Tom Ice is a director in the firm and chair of the business law practice group. 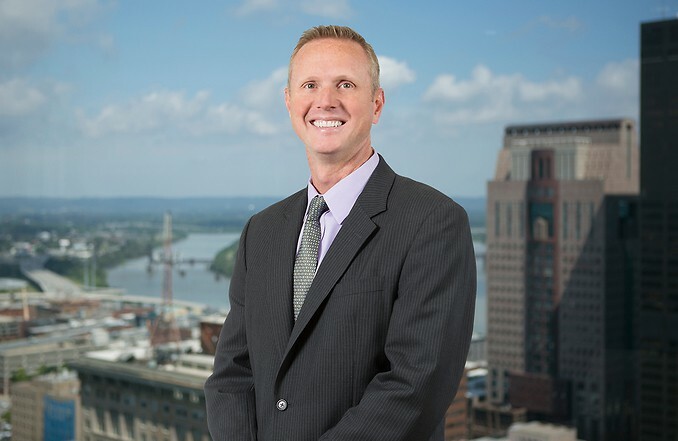 He focuses his practice in the areas of real estate and business acquisitions, financing, leasing, eminent domain, and franchise filing, particularly in the restaurant, construction and manufacturing industries. In addition, Mr. Ice serves as outside general counsel for several clients, wherein he assists with contract negotiations, litigation, employment and other day-to-day matters. Kentucky Super Lawyer® for real estate in 2013-2018. Assisted large manufacturing client in the sale of assets valued at $42 million. Assisted healthcare client in reworking its entire distribution system across the United States. Represented technology-based client in securing financing totaling $50 million. Represented a restaurant company in the sale of 42 restaurants for a total purchase price in excess of $50 million.